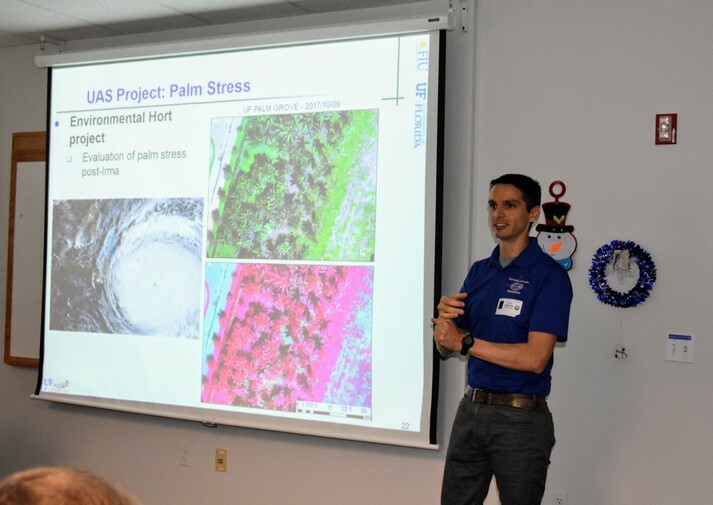 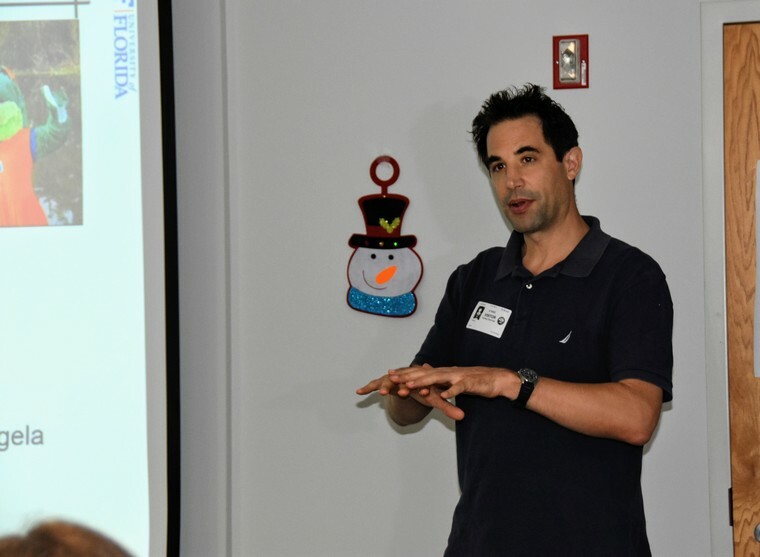 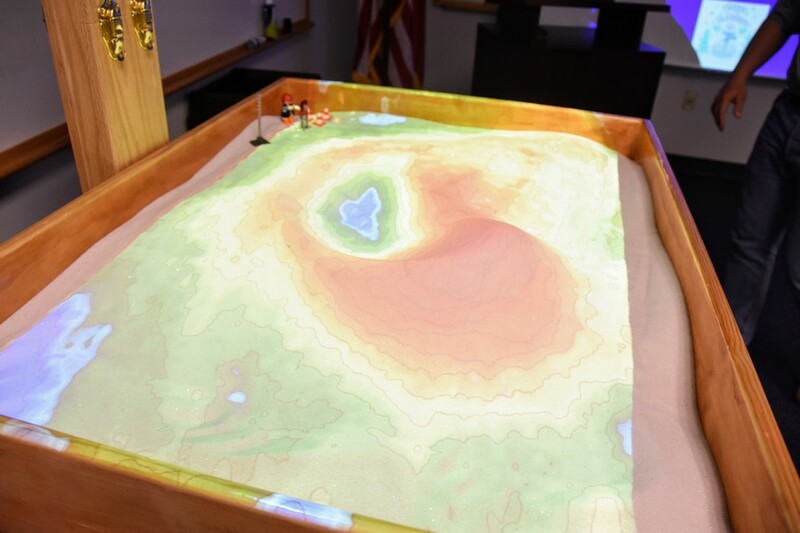 On December 20th, the UF Geomatics @ Fort Lauderdale research group and the FIU GIS Center were invited to present to the South Florida Water Management District‘s Geospatial group. 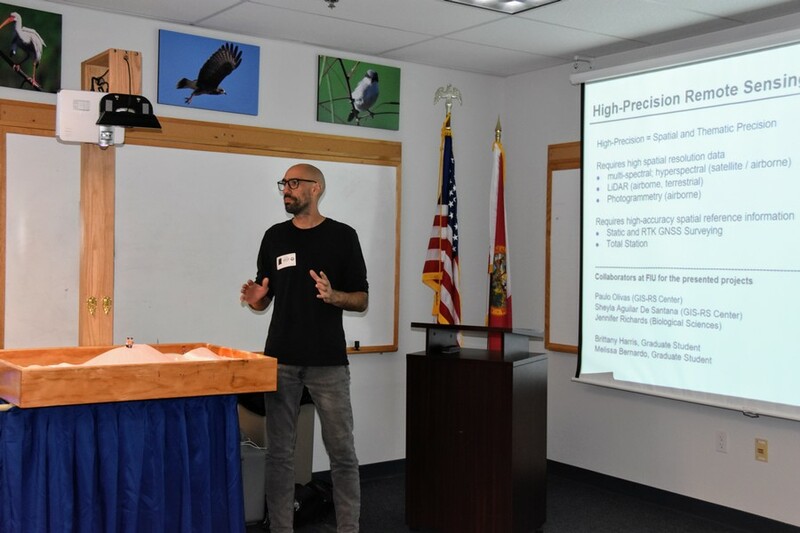 Thank you to SFWMD Geospatial for the invitation. 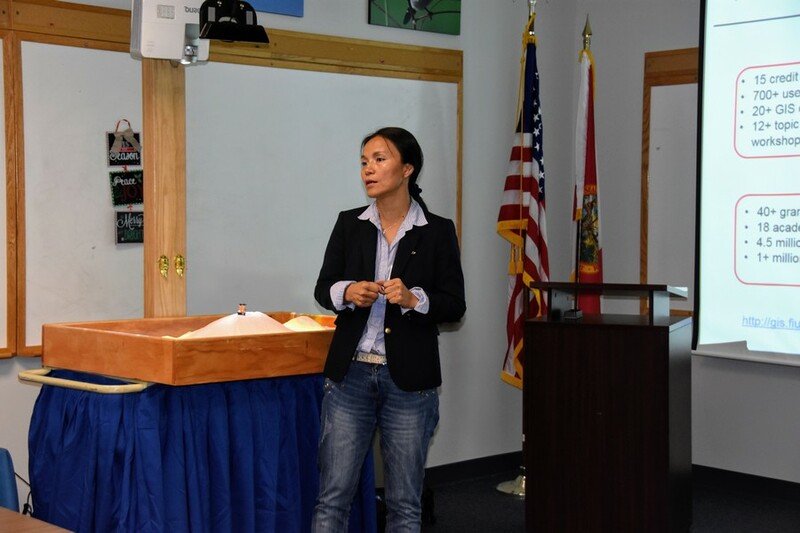 We look forward to working together going forward!